The Ace Gift Card is the perfect Gift for that hard to shop for person on your list. 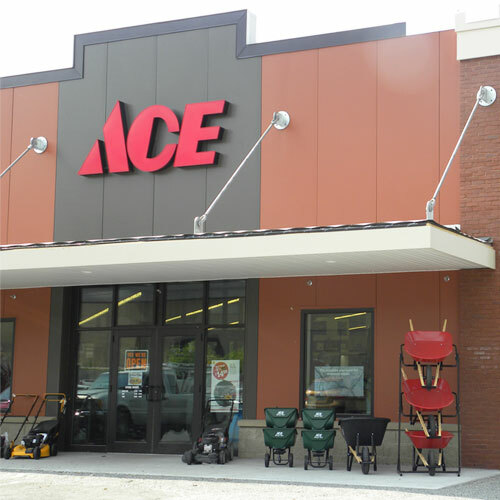 Ace Gift Cards can be redeemed at all participating Ace Locations. Available in $5, $10, $15, $20, $25, $30, $50, $75 and $100 denominations. This card is redeemable only for purchases at participating Ace Hardware locations; it cannot be used to pay Ace charge accounts or for online purchases. Except as required by law, this card is non-refundable and cannot be redeemed for cash. Each time this card is used, the transaction amount will be debited against the available balance. You are responsible for lost, stolen or misused cards. Note the gift card number in a safe place. Lost or stolen cards will be replaced only upon presentation of gift card number and only for the available balance per our records. For balance inquiries or customer service, call 1-888-749-1509. This card is issued by Ace Incentives, LLC.